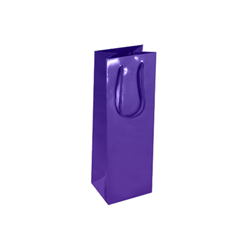 Graduation day is a very special occasion for students who have made it to the top in the academic world. No doubt, being part of the success you feel that exhilarating feeling of clearing a very difficult hurdle and want to celebrate. 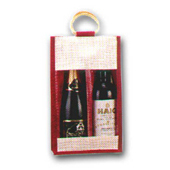 Drinking delicious wine straight after the ceremony is one of the perks you can enjoy. 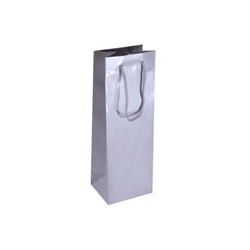 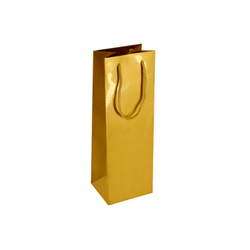 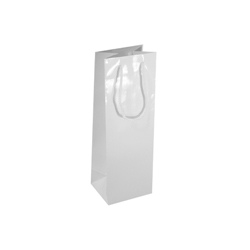 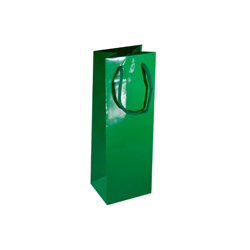 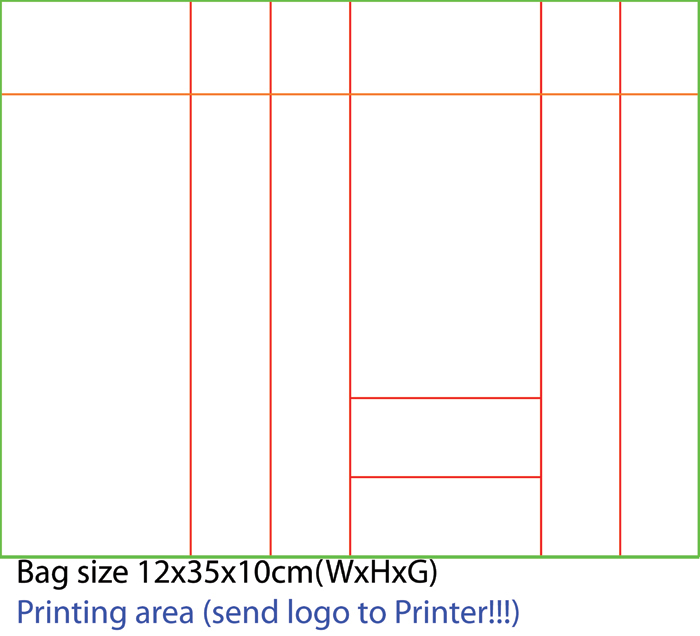 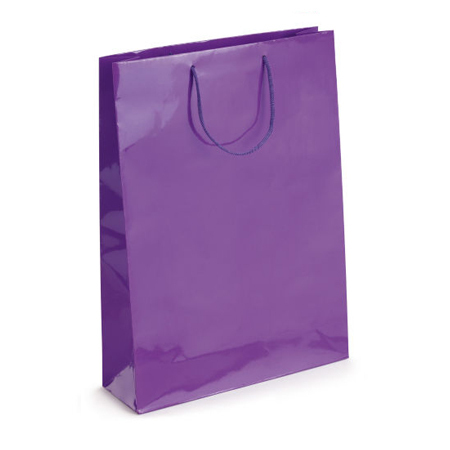 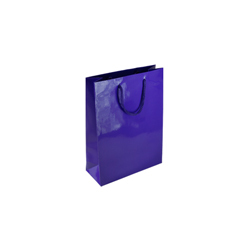 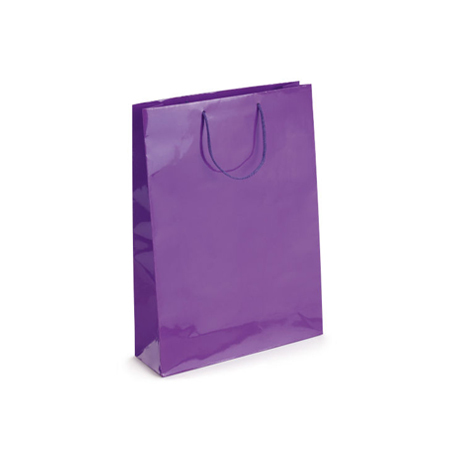 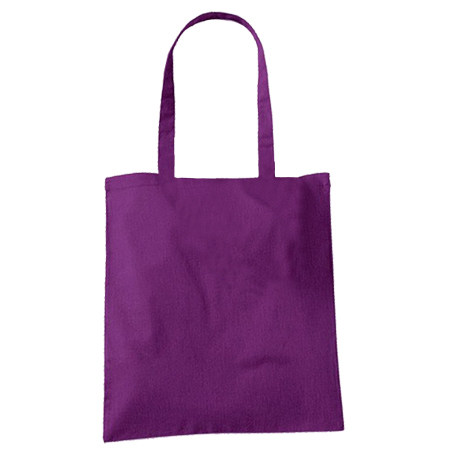 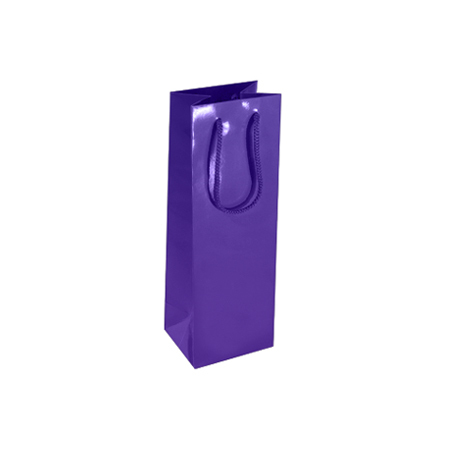 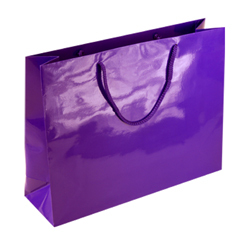 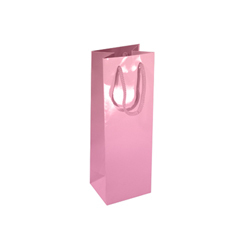 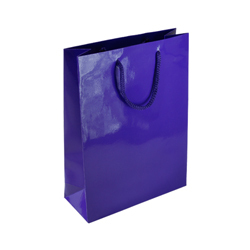 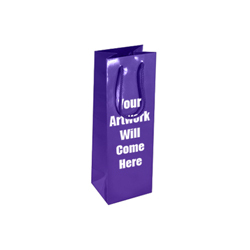 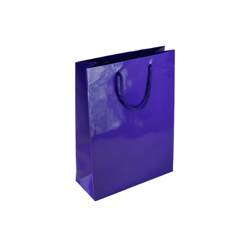 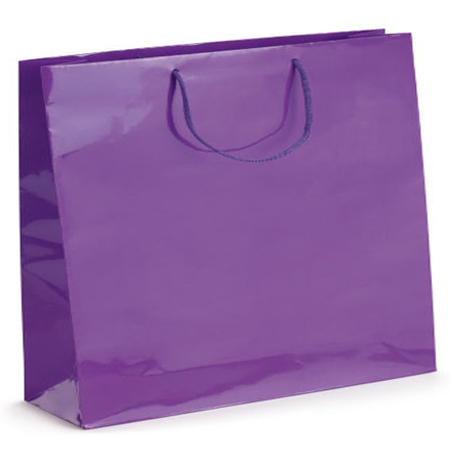 These paper carrier bags really shine from their gloss laminated surface making them an attraction on their own. 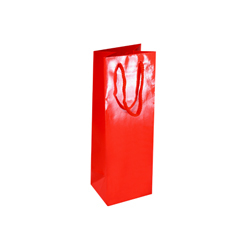 Their construction embodies elegance as well as style with every bit of skilful know how applied every bit of the way during the crafting stages. 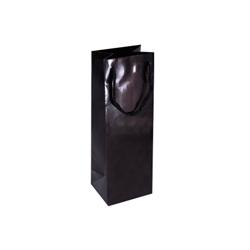 No doubt you have a best friend or friends also attending and making a gift of a specially made gloss laminated wine bottle paper carrier bag with bottles of wine inside would be irresistible. 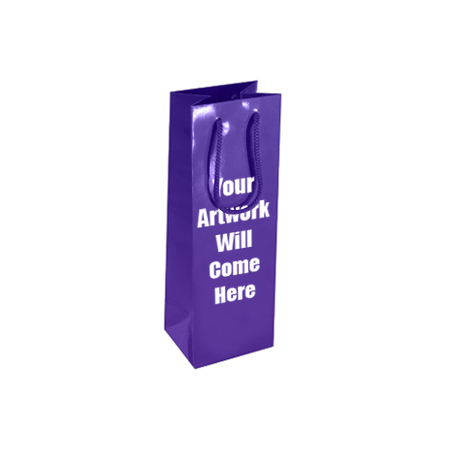 They would be thankful and you would feel great for making the gift. 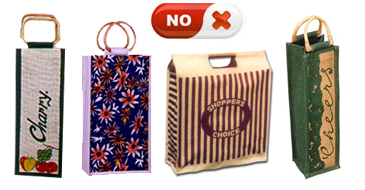 Lots more can be found at www.shoppingbagsdirect.com or on +44 (0) 207 993 3813 will give more information.